Double the deliciousness of lunchtime with the Wildkin Double Decker Lunch Box. Insulated and non-toxic, this two-tiered lunch box keeps meals fresh. On top, a roomy pouch is great for ps, fruit and drinks. The lower level includes a dishwasher- and. 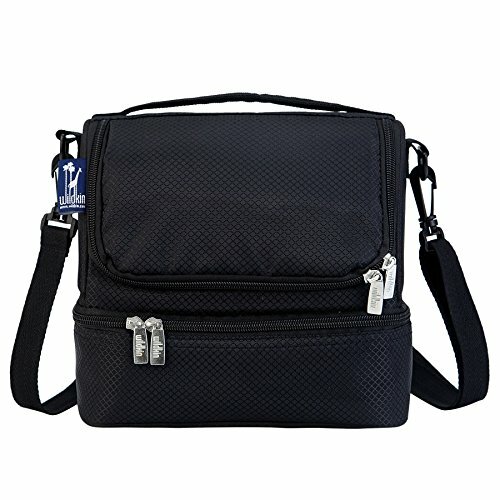 Be the first to review “Rip-Stop Black Double Decker Lunch Bag New” Click here to cancel reply.